Ever since I was a child I have been a hopeless romantic. It wasn’t that I wanted a fairy tale romance, I just love love. When someone is in love, their whole being changes – whether for better or worse. This could be a twinkle in their eye, a restless longing for their partner, or a smile whenever they think about that special someone. With Valentine’s day around the corner, here are some of my favourite love stories. For those who have never heard of this couple, Shah Jahan was the fifth Mughal Emperor of India and Mumtaz Mahal was not only his second wife but his empress. The couple became engaged in 1607: Shah Jahan was 15 years old, whilst Mumtaz Mahal was 14 years old. However, due to their young age they were not married for five years (thank goodness!). Mumtaz Mahal was known for many things, such as her virtue and beauty, however what Shah Jahan respected most about her was her mind. He even gave her the imperial seal as an expression of this trust. The two were lovingly married for 19 years but sadly Mumtaz Mahal died during the birth of her fourteenth child. Yes, her fourteenth. Shah Jahan felt such grief at the loss of his favoured wife that he spent the next 20 years building a mausoleum in her honour: The Taj Mahal. 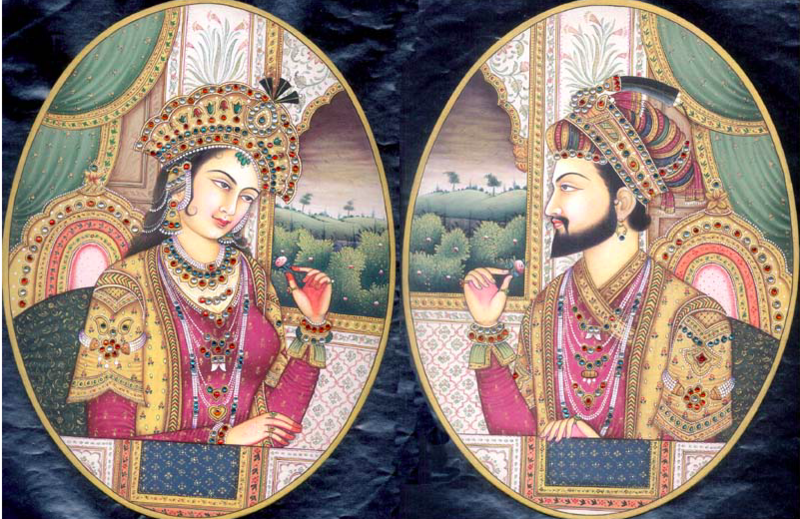 Even after her death, Shah Jahan felt such love and devotion to his wife. His love was truly remarkable. The adorable fictional couple from Brooklyn Nine-Nine will have you completely smitten as you watch their romance bud into marriage. The two met whilst working as detectives at Brooklyn’s nighty ninth precinct and from the very first episode their chemistry is incredible: the flirtation and unwavering friendship is fun to watch. After winning a bet Jake takes Amy on the ‘worst date of her life’, during this date the partners deepen their relationship and it is later revealed that this is the moment Jake fell in love with her. My favourite aspect of this romance is the couples relatability: they argue over ridiculous things and are not afraid to admit they spent the night cozied in bed watching The Property Brothers. Speaking of good chemistry, this couple had not only a passion for one another but for the sciences too! Marie and Pierre met at Sorbonne University in Paris in 1891 and were married within four years. 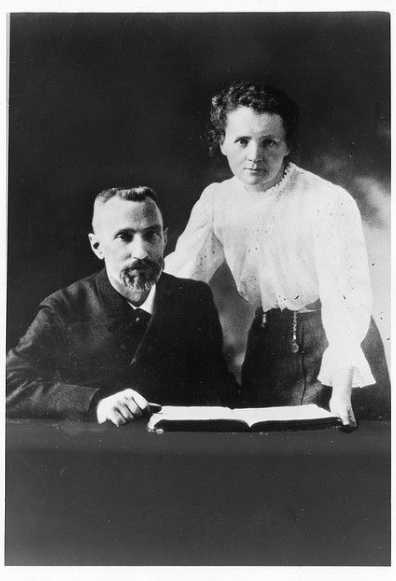 After Maries’ graduation, the Curie’s investigated radioactivity discovering elements such as polonium and radium. Interestingly, Marie originally declined Pierre’s engagement as she planned to return to Poland to progress her studies. But after being refused entry to Krakow University she agreed to both marry and work with him proving that not all work relationships end badly. Everyone who has heard of this A-list couple can agree that their romance is the sweetest in Hollywood. From the get go, when the couple met through a mutual friend, sparks were flying. 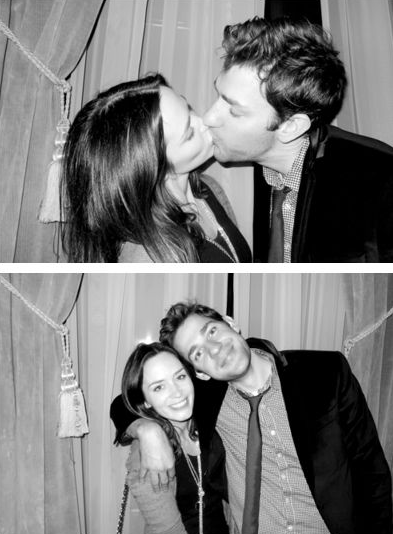 Krasinski describes it as love at first sight, detailing their encounter on The Ellen DeGeneres Show. Apparently, he was so nervous he suddenly mumbled ‘I like you’ as he shook her hand *awh*. During Jimmy Kimmel’s Late-Night Talk Show,he further elaborates on the first time he showed Blunt the manuscript for ‘A Quiet Place’: ‘I was reaching for a barf bag thinking she was gonna throw up, and instead she said, “You can’t let anyone do this movie.” It was like a romantic comedy, where she was like proposing to me. She was like, “You have to let me play this part.” And I think I just screamed, ‘Yes’ on this flight’. It is pretty evident that the pair share a deep connection and admiration for one another – just look at how they lovingly gaze at one another! As love stories go, the one-sided love story between Éponine and Marius in Les Misérables is my favourite. Éponine falls hopelessly in love with her neighbour Marius and is willing to do anything that makes him happy – even if it’s at her own expense. 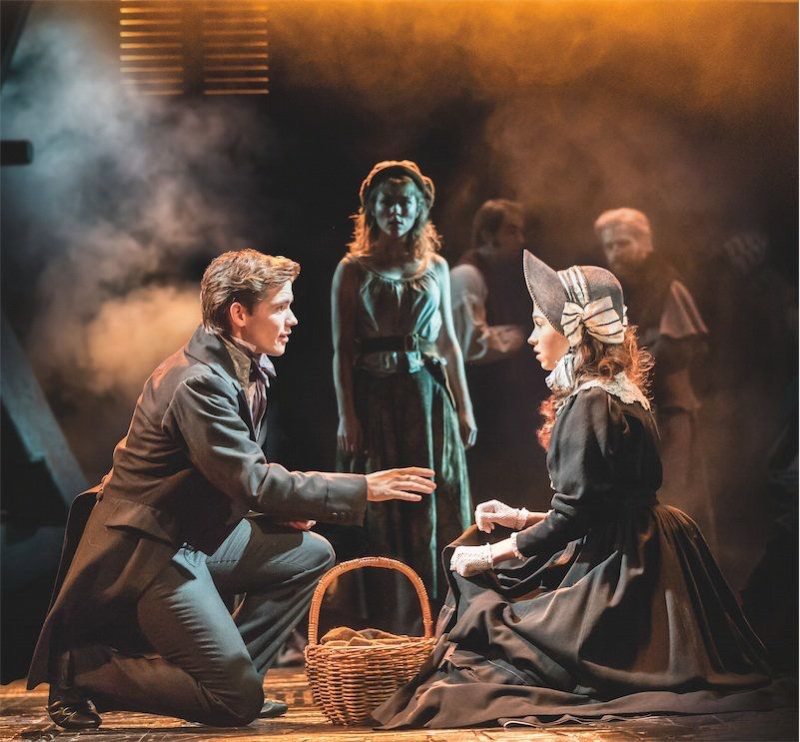 She aids his budding romance with Cosette, betrays her criminal family and even dies for him! I find her selflessness touching: she just wants to watch the person she cares about be happy. In my opinion, her love for Marius is the purest form of affection. Lesson learned here – it’s okay to fall in love with someone in a relationship so long as you do not disrupt or impose upon it. 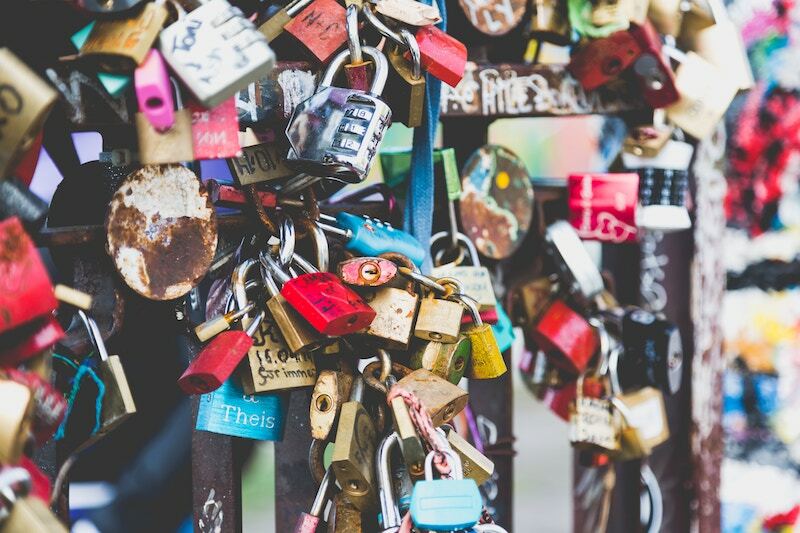 These are just a handful of love stories that remind me of the capabilities of romance. People can create the most wonderful things in the name of love whether it be architectural or scientific. Whilst I commend these individuals for the accomplishments brought on by their intimacies I would also like to extend the importance of self-love. These couples were not successful because they relied on their partner; their success came from their own capabilities.